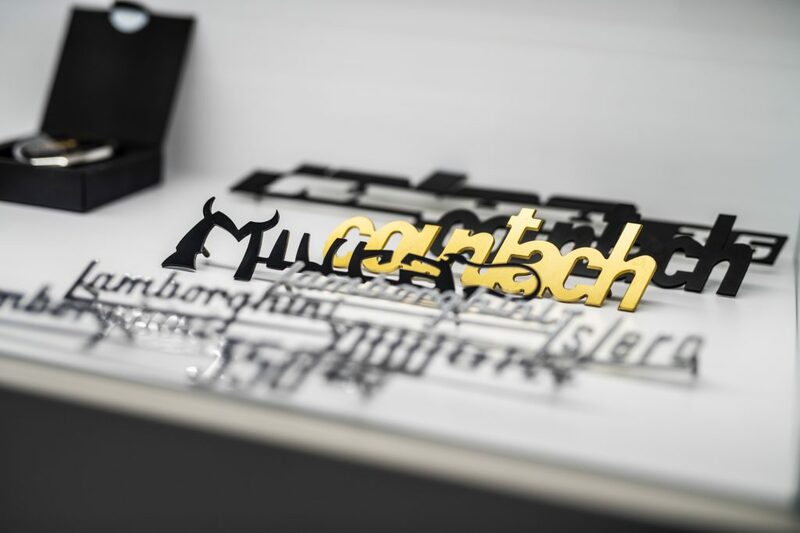 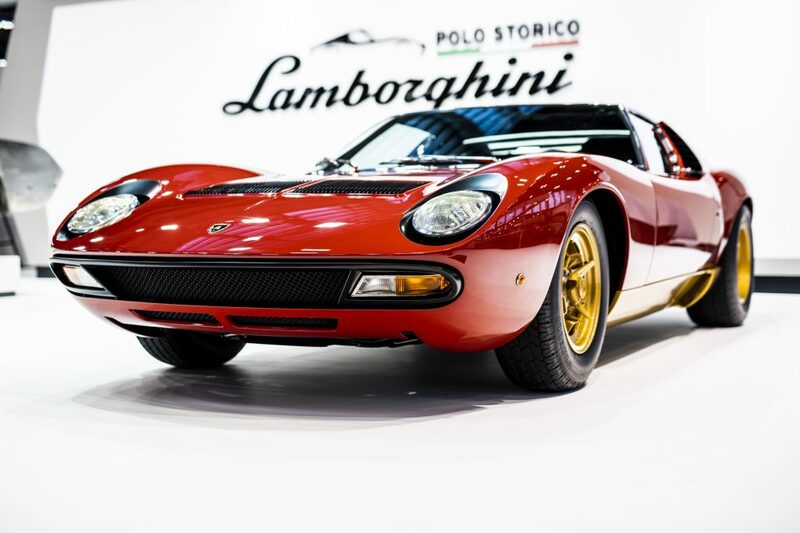 You may not know it, but Lamborghini has its own in-house restoration division called Polo Storico. 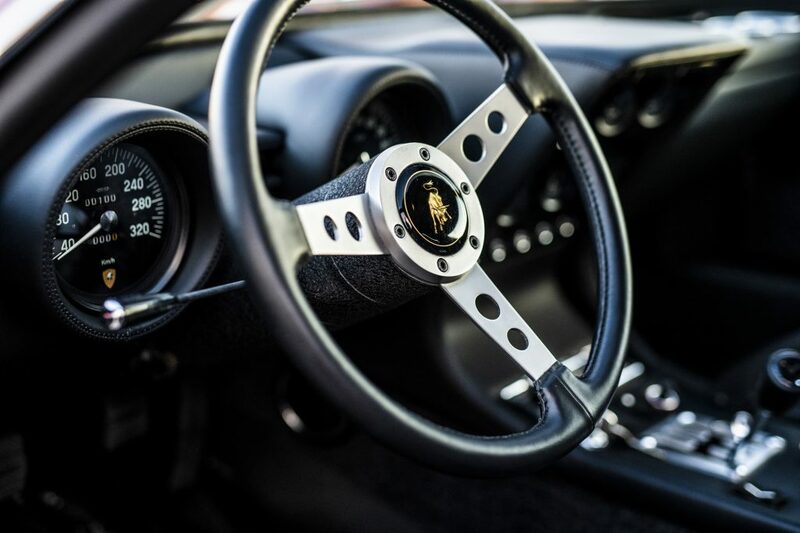 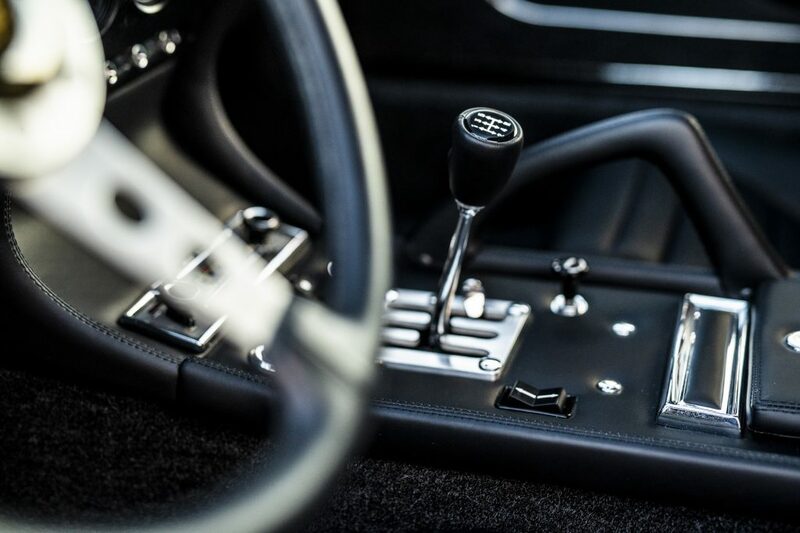 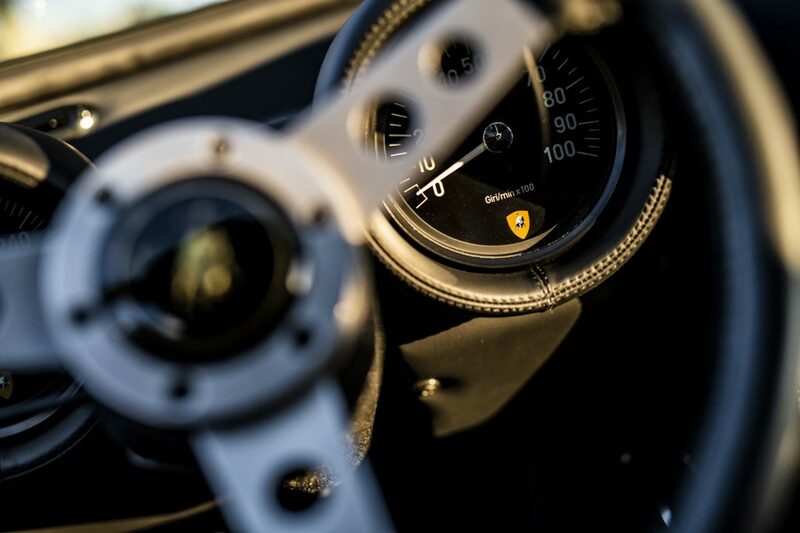 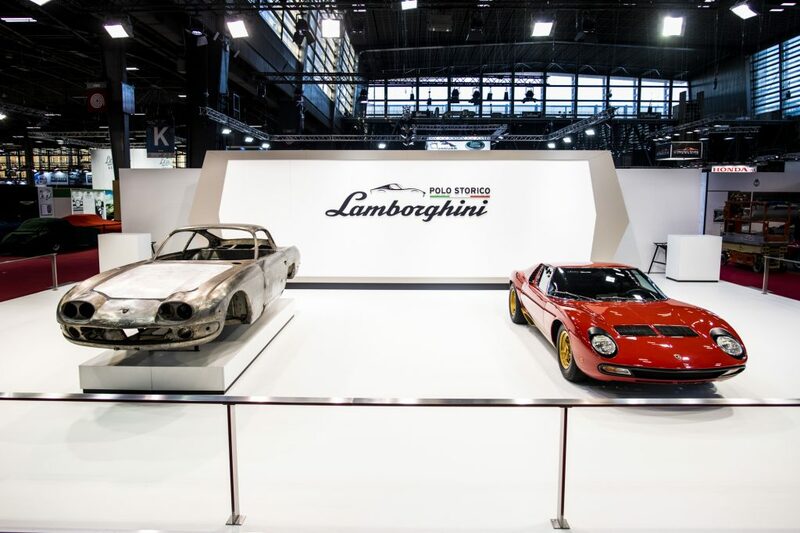 The purpose of this division is to be able to restore older and classic Lamborghini models with the peace of mind that everything will be done by Lamborghini themselves. 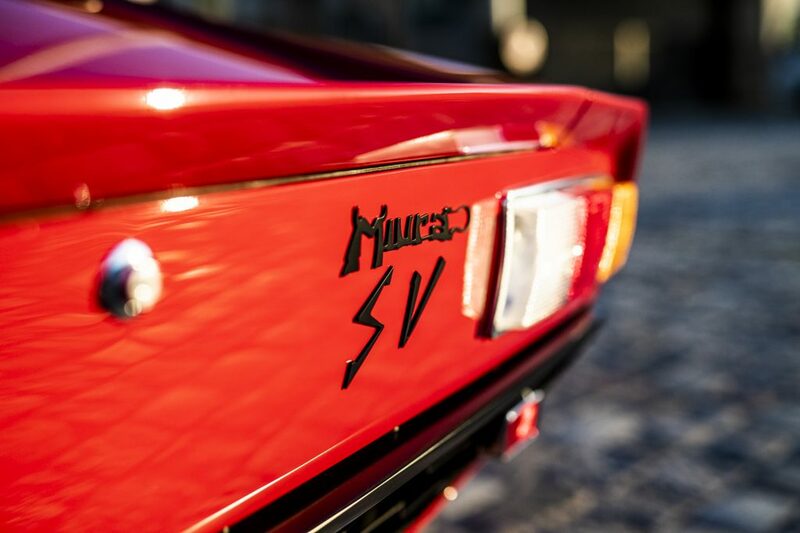 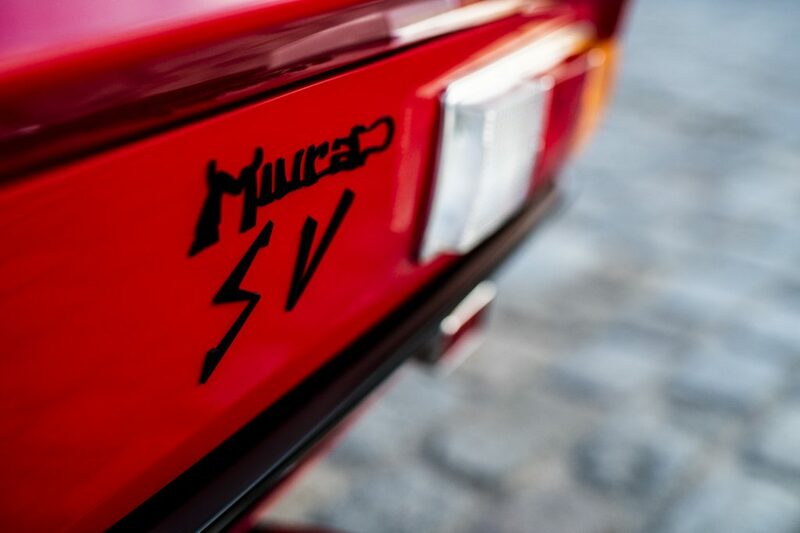 One of their latest restorations is this beautiful red 1972 Miura SV. 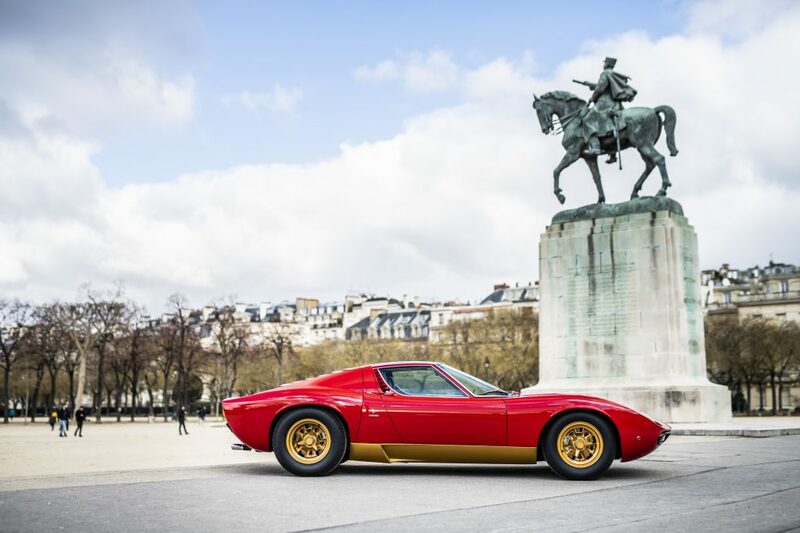 What makes this even more interesting is that back in 1972, it was actually delivered to Mr. Mecin in South Africa. 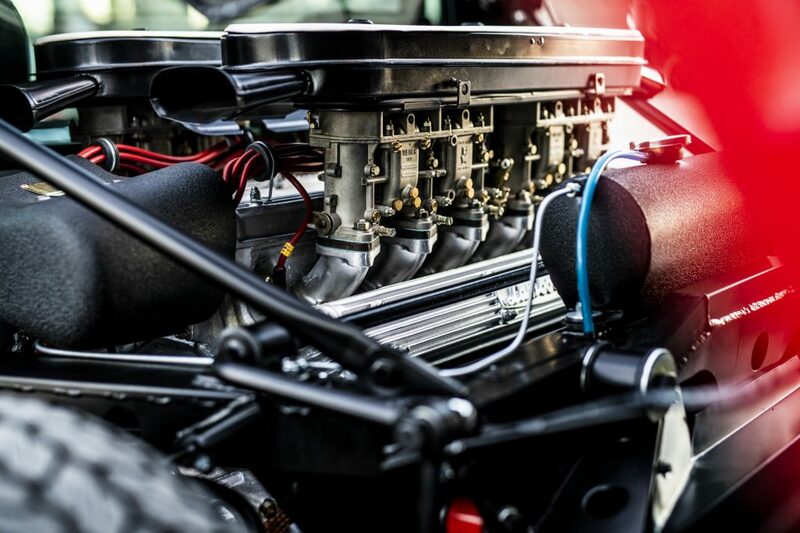 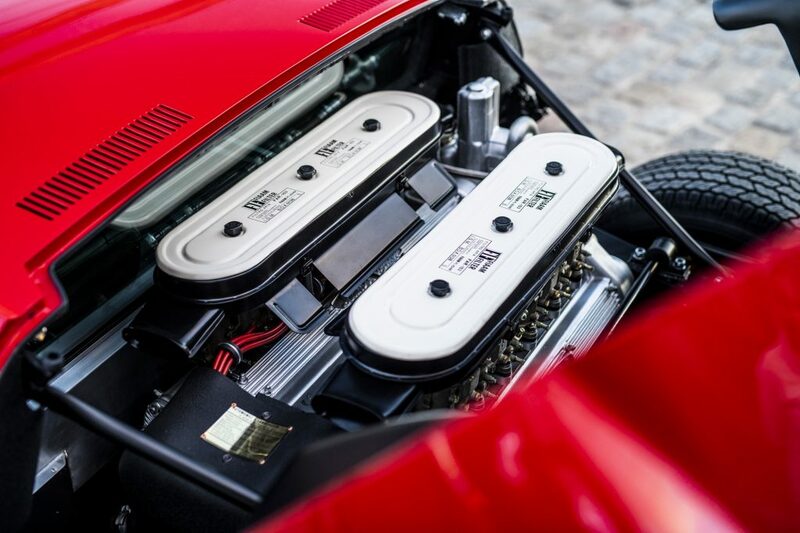 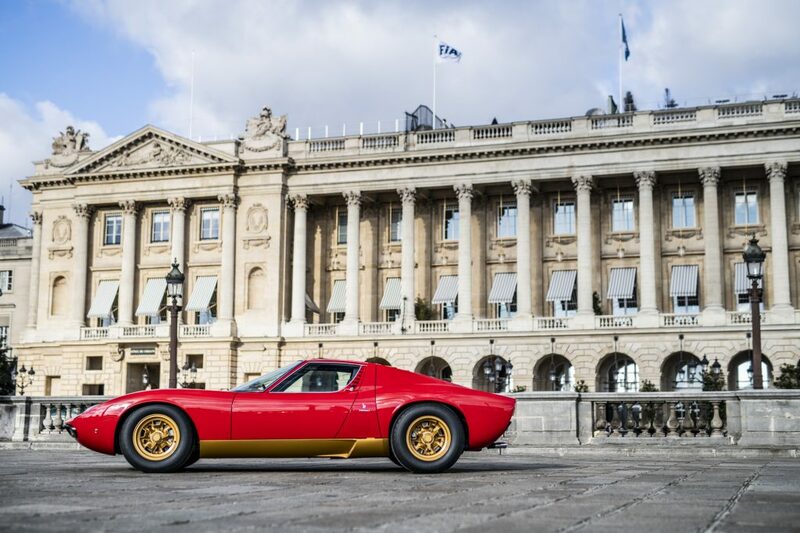 However, it has made its way back to Europe where it has undergone a full 3,600-hour restoration. 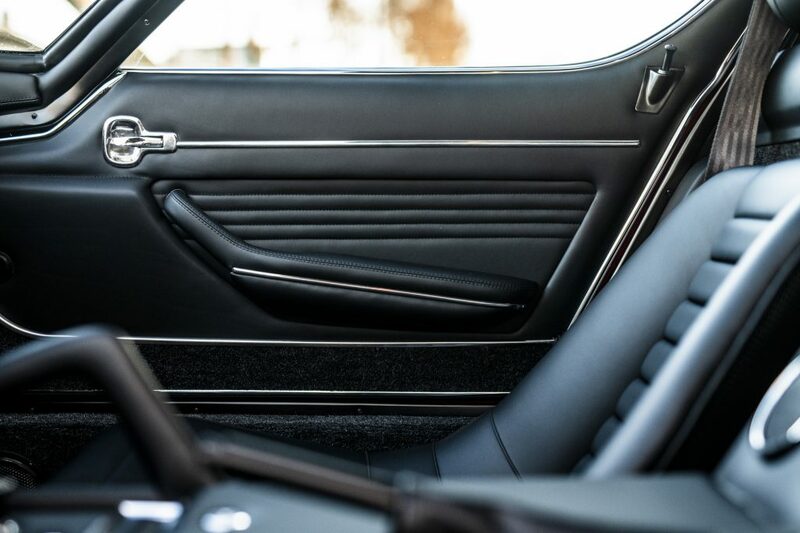 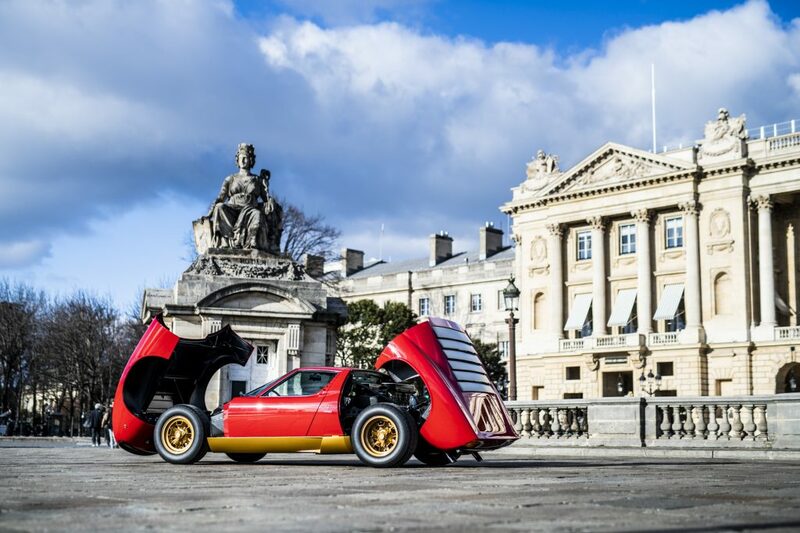 The Rosso Corsa and gold exterior with the black interior is the same specification it sported back in the 70s, so nothing has changed in terms of colour or interior. 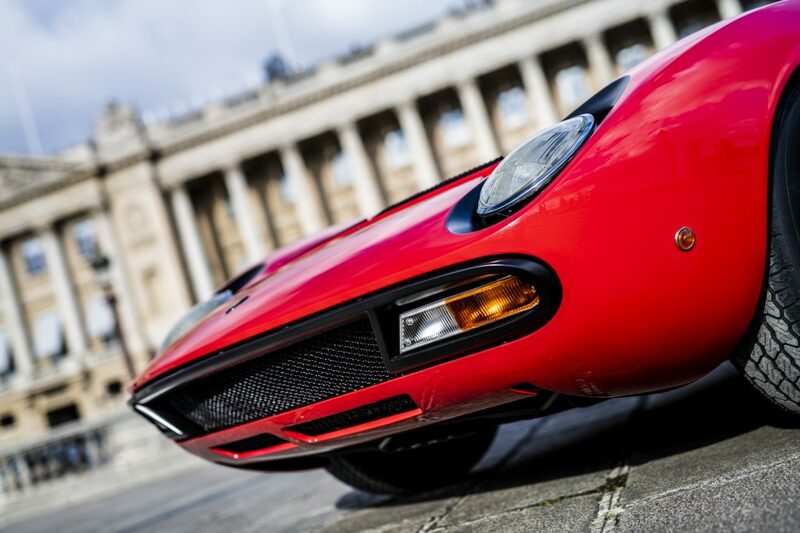 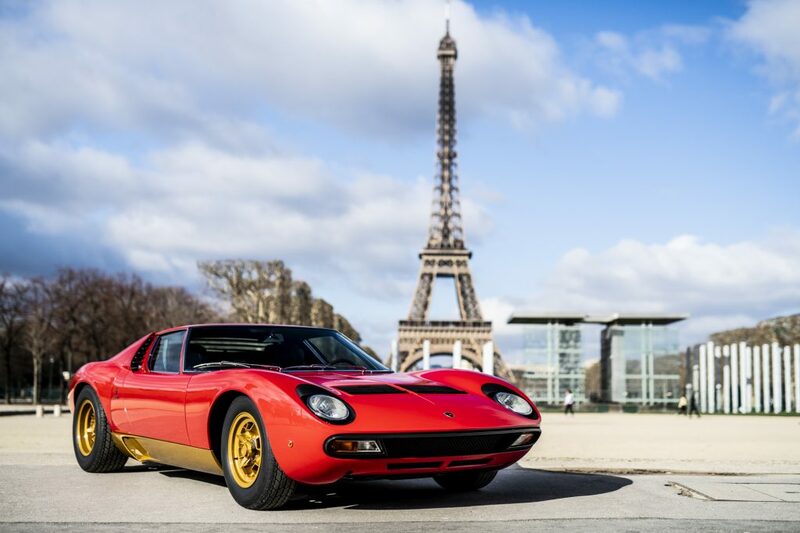 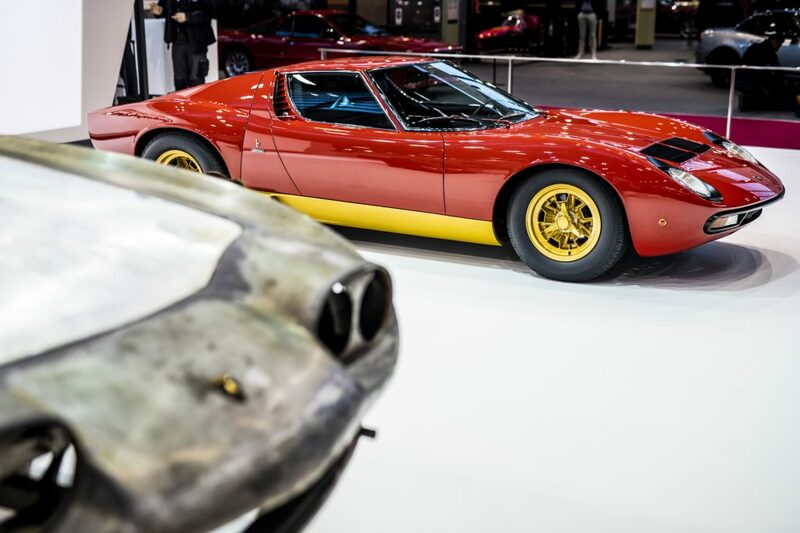 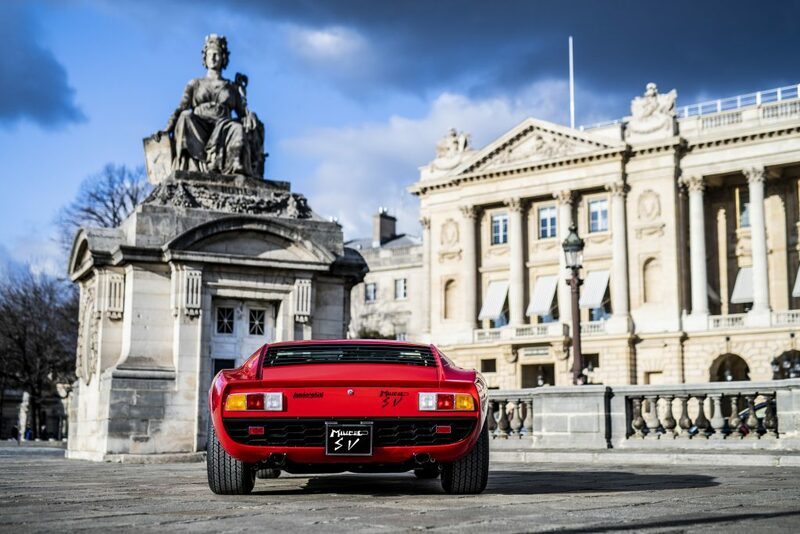 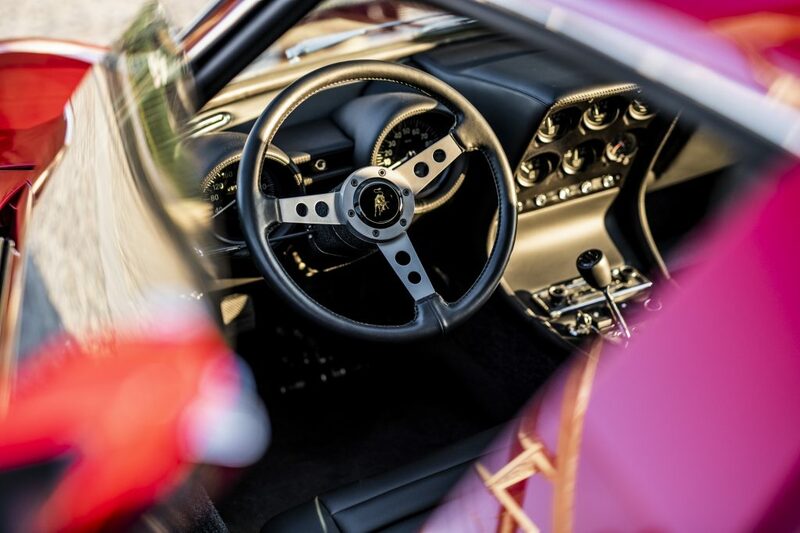 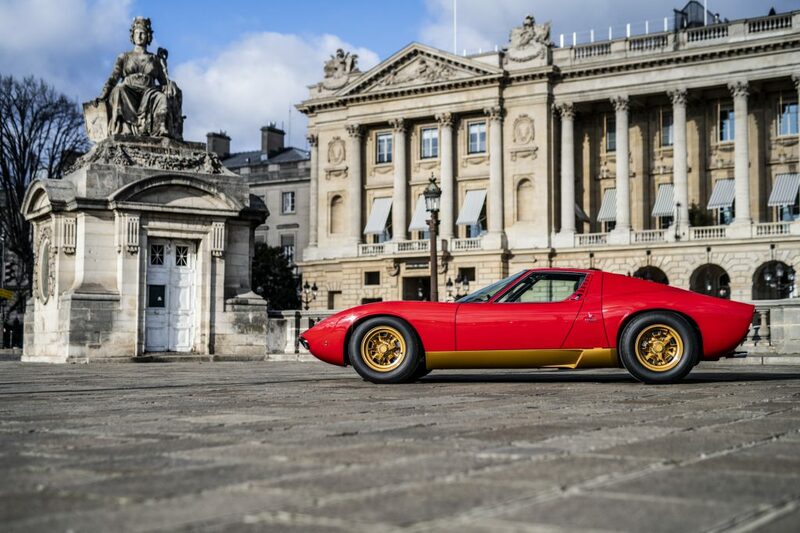 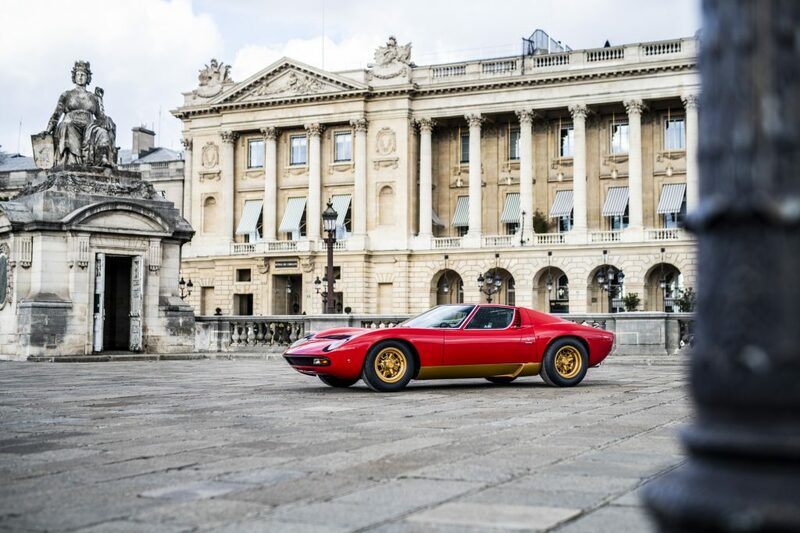 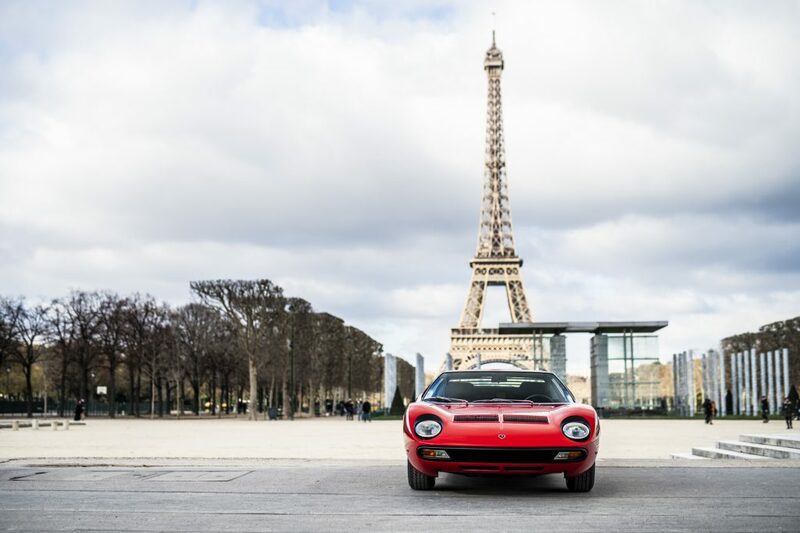 Currently, this magnificent example of the Miura is the prized possession of the FIA’s President, Jean Todt. 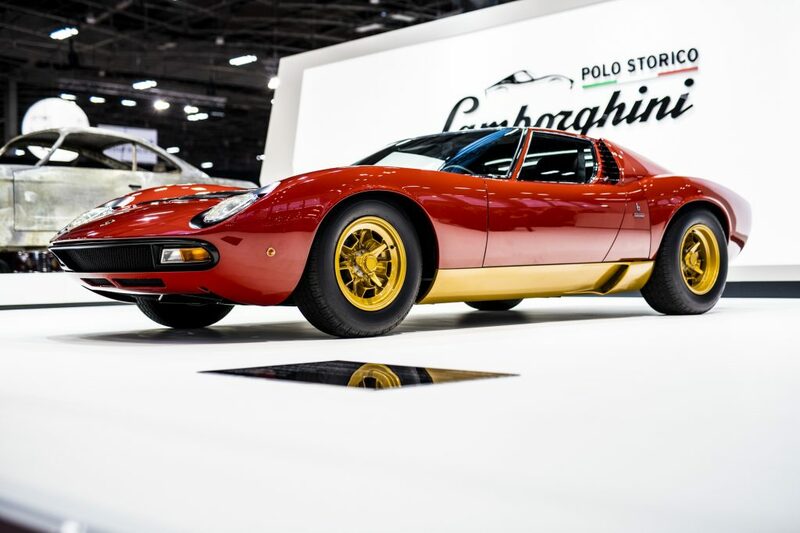 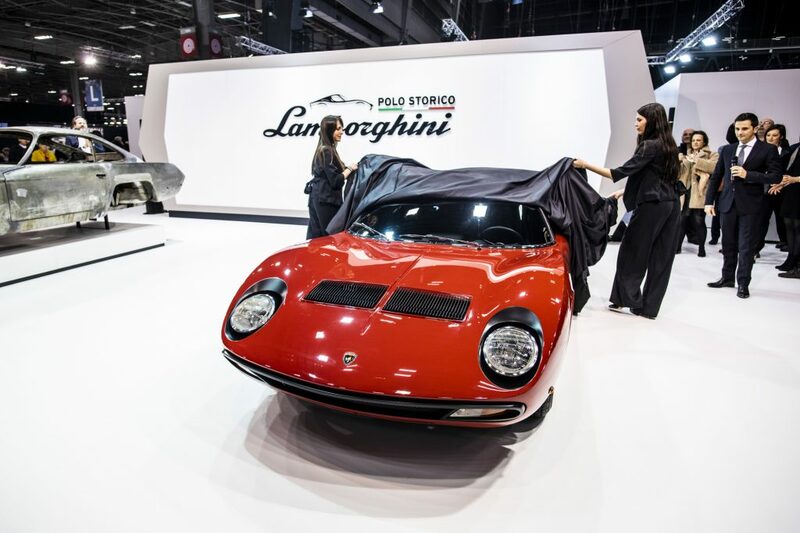 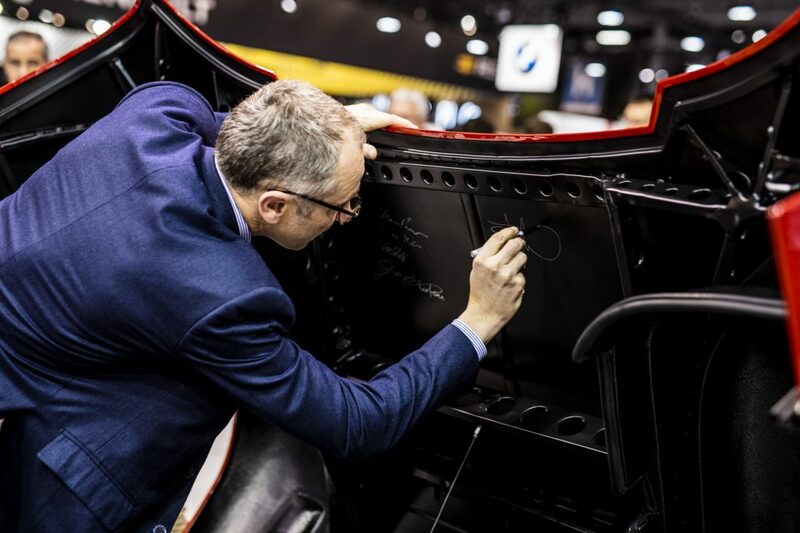 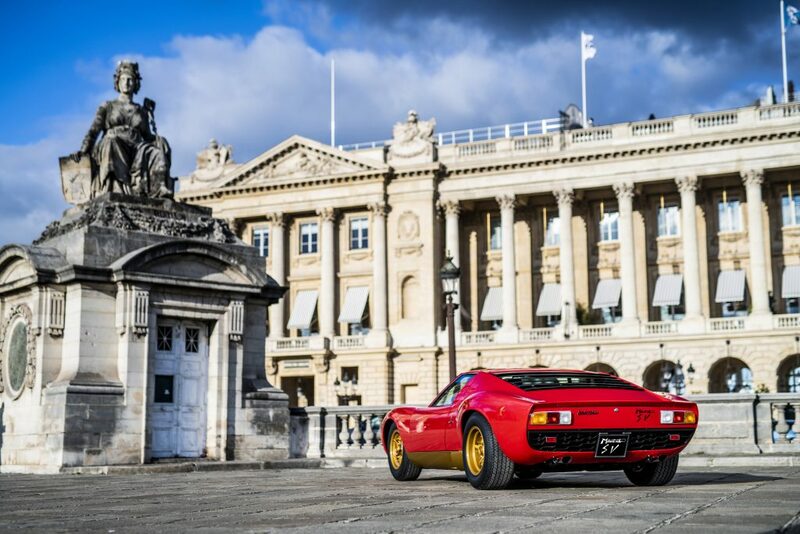 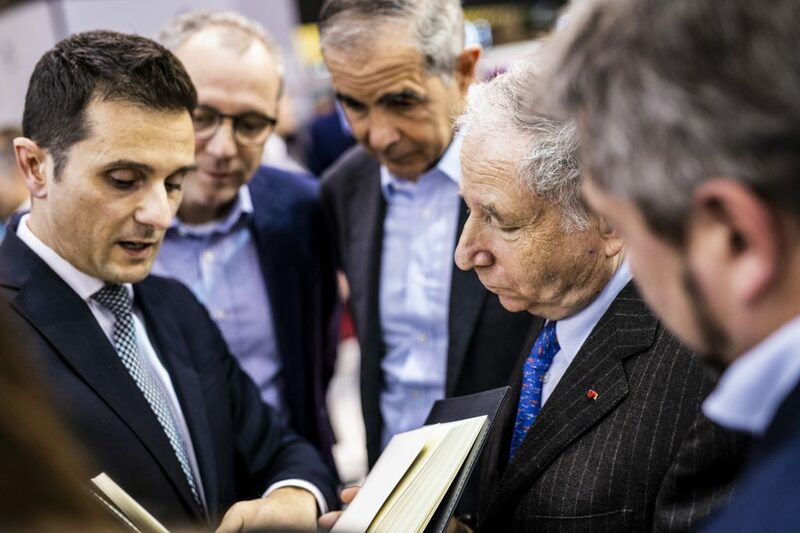 Lamborghini CEO, Stefano Domenicali, handed the car over to Todt at the Retromobile Show in Paris where it is available to be seen by the public until the 10th of February.